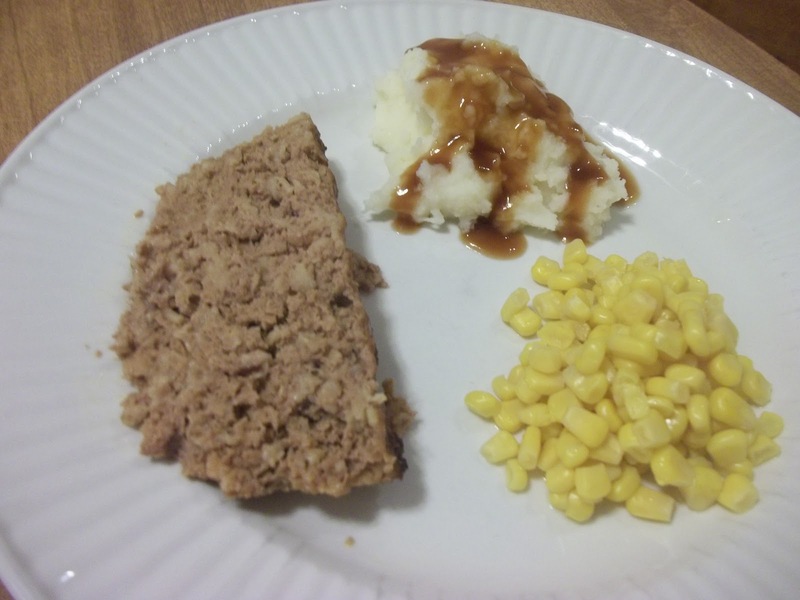 Meatloaf can be a very good and naturally gluten free dish if using the right products. Here is a simple dish that I have been making since going GF. The only thing I had to change was the brand of oats I used. In a large bowl, combine all ingredients, mixing until well blended. Place mixture in a greased bread pan. Bake for 1hr to 1hr & 15 minutes. Or until the meat has a temp of 160. Let sit for a few minutes before serving. Sometimes during the last 15 minutes I will drizzle a little extra BBQ sauce over the top to keep it from getting dried. But it really is simple and my kids love this (they ask for seconds and try to get thirds out of me all the time). 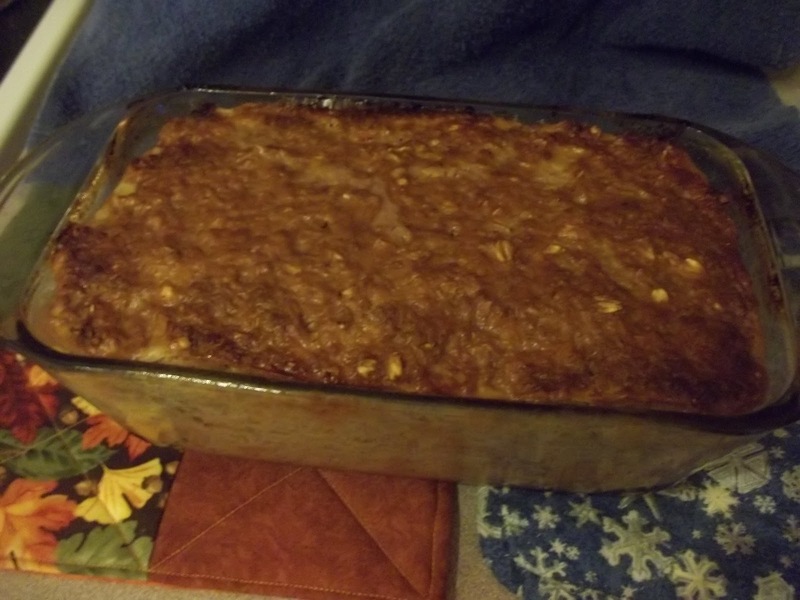 This entry was posted in Beef, Recipes on January 25, 2012 by Kandi.